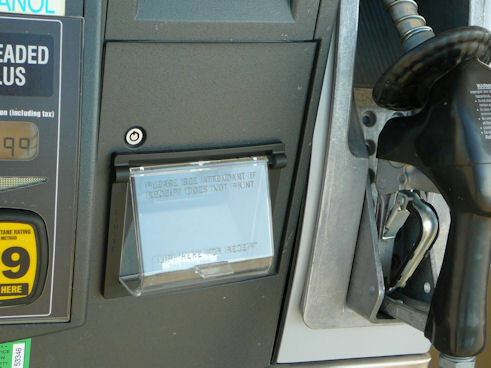 If you have ever had your gas pumps looking like this and as a result having the receipt printer malfunction, we have a solution for you. It's our gas pump receipt printer cover. 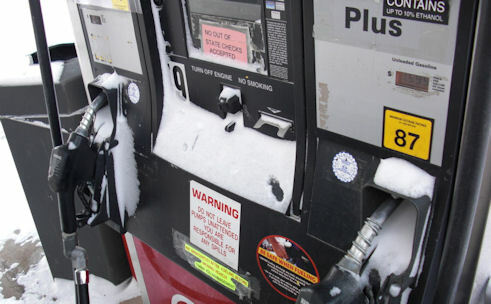 It fits most modern gas pumps and can save you time and money. Place an order today and start saving money and increasing customer satisfaction.